. 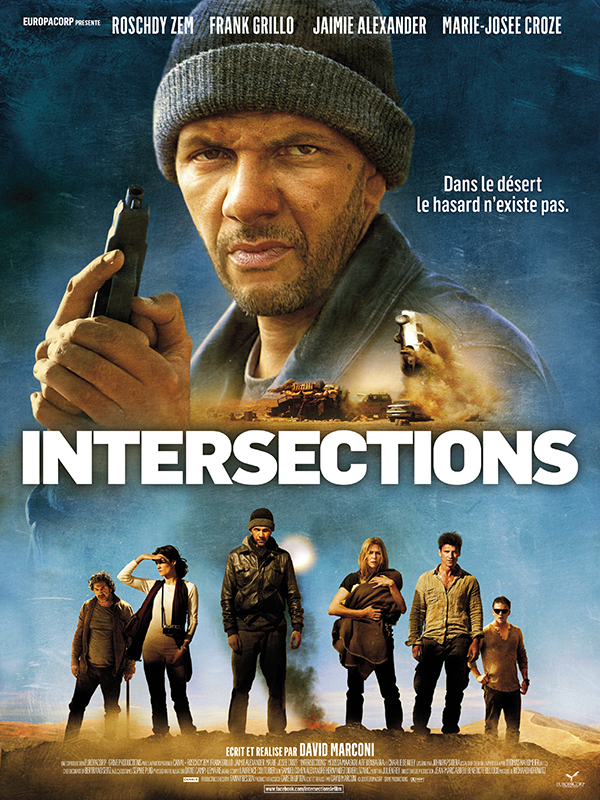 ( ¯`·._.·[ Intersections ]·._.·´¯ ) . 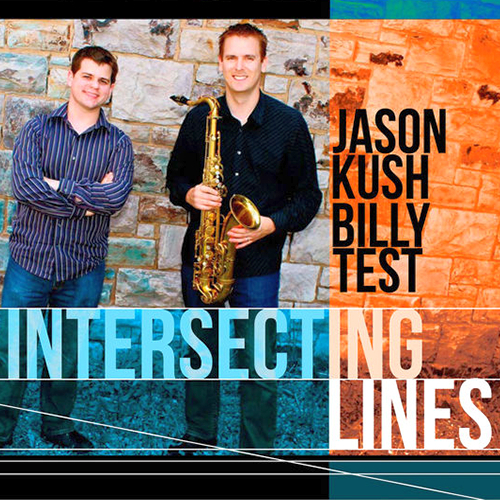 . .: Jason Kush - Intersecting Lines (2014) :. .